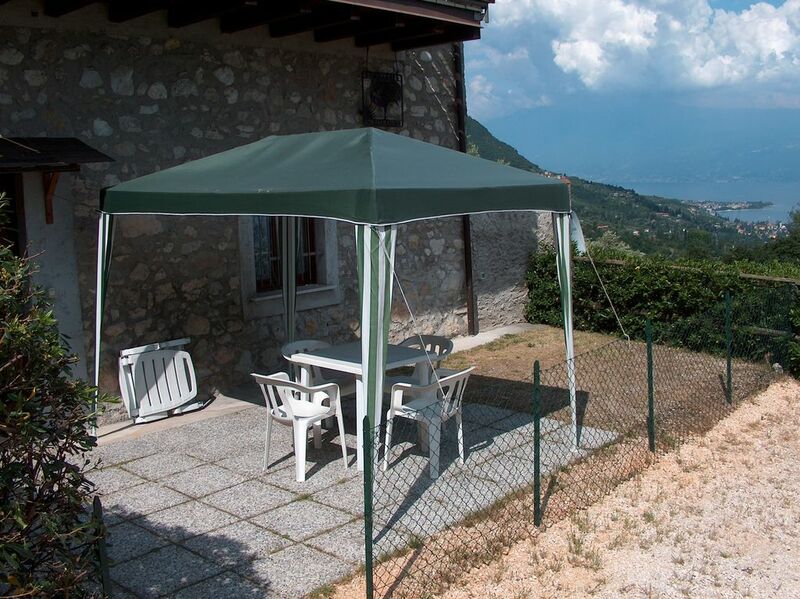 The apartment is on the ground floor with a private garden gazebo for use as a table and chairs. it has a width of 40 square meters with a living area and a kitchenette. the sleeping area is separated by a wall 2 meters high from the sleeping area. It is equipped with a double bed, a bunk bed, satellite television and free internet wifi. You can expect a comfortable newly renovated apartment with satellite TV and free wifi. for gas and electricity is consumed. counters are read. final cleaning is 35 euros. the local tax of 0. 60 euros per person per day. for gas and electricity and for consumption. the meters are read. final cleaning is 40 euros. the tourist tax 0.60 euros per person per day.